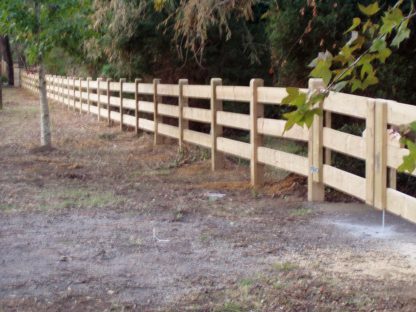 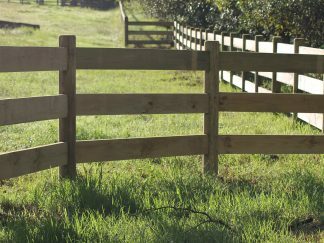 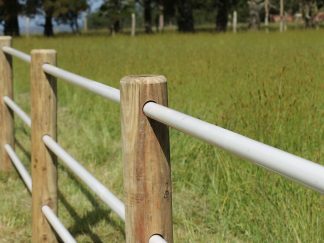 Classic Square Post and Rail fences are durable and look fantastic. 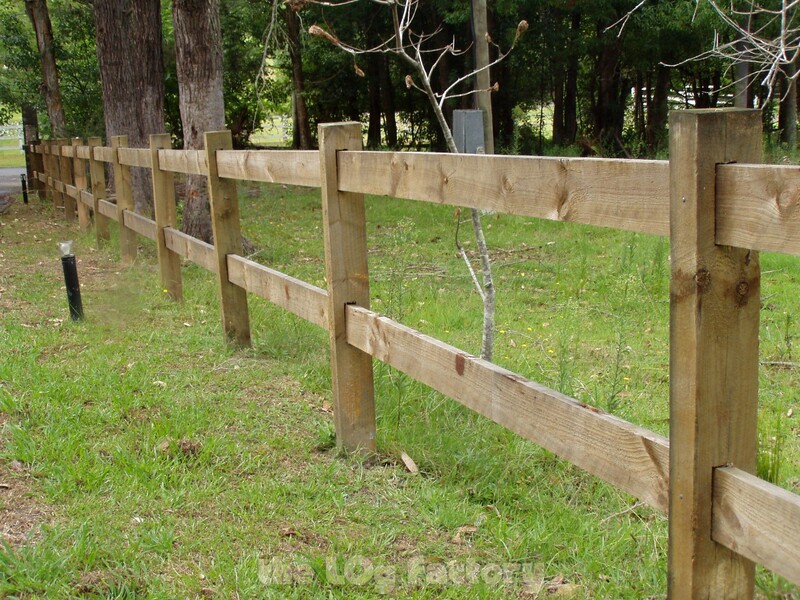 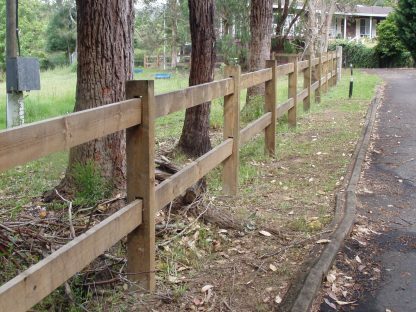 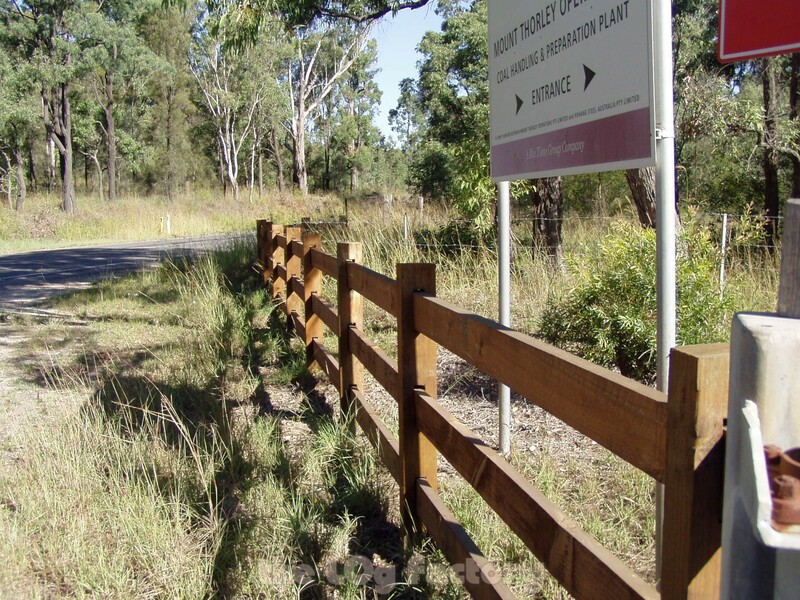 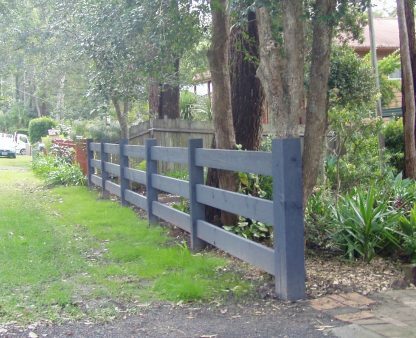 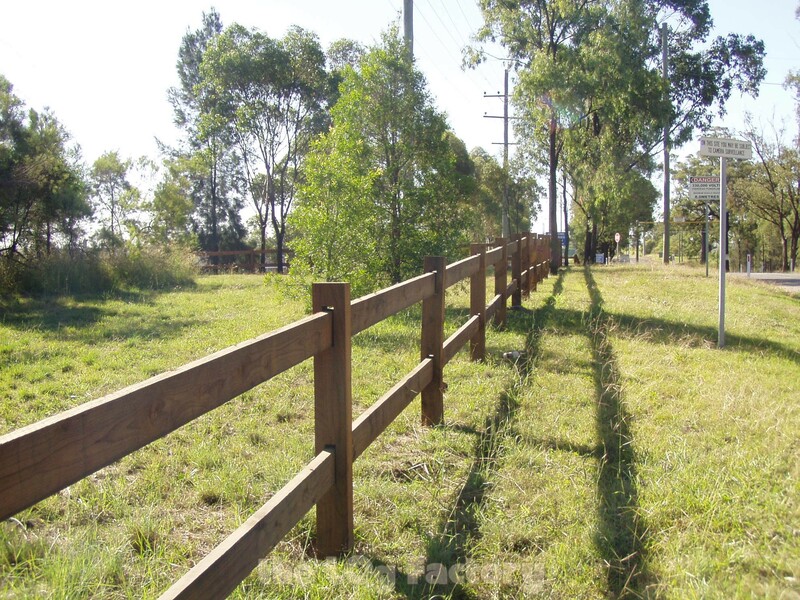 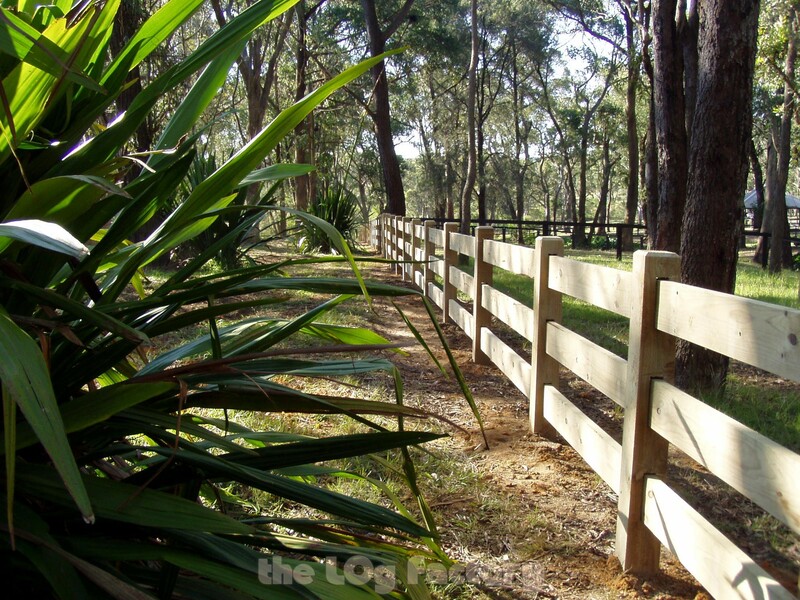 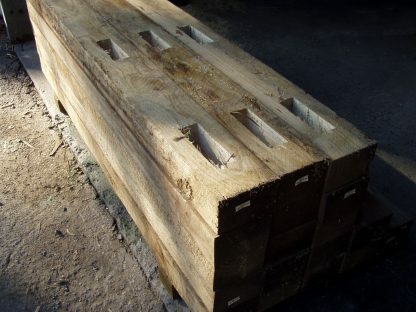 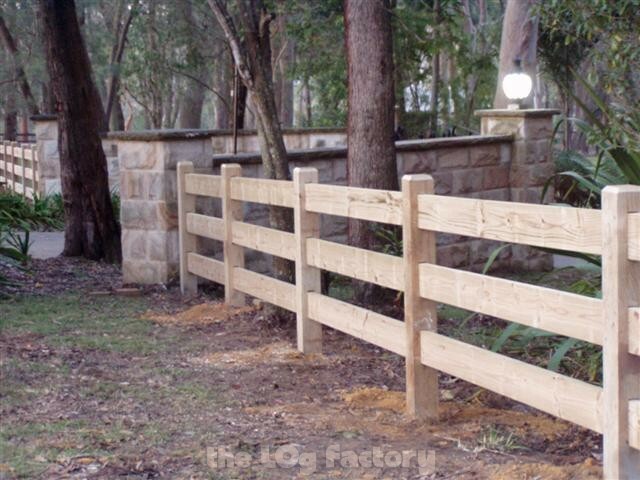 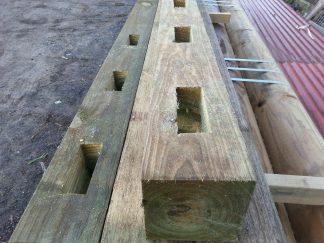 Using high quality treated pine, the posts and rails will last a very long time in the harsh Australian sun. 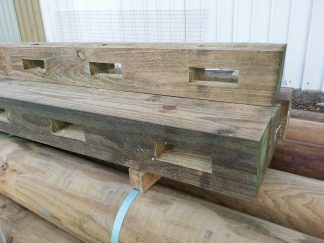 Note: Price is ‘per metre’ & includes rails, pre-morticed posts and a start post. 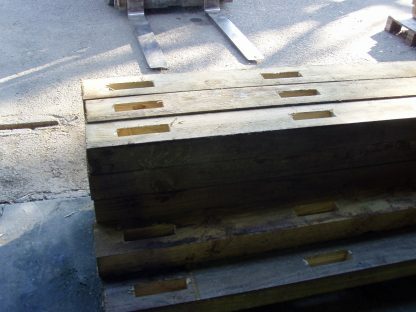 We will contact you for exact details after ordering to ensure an accurate price. Don’t forget to add ‘end’ & ‘corner’ posts!